During the summers, visitors from around the country and the world come to Greece to enjoy the natural beauty and culture of the islands. August is also the month of one of the greatest celebrations for Greek Orthodox worshippers. On August 15th, the religious celebration known as the Virgin Mary’s Assumption calls for a special feast across the Greece. Monasteries, churches and chapels that have been dedicated to Virgin Mary are ready to receive visitors for their special religious events. 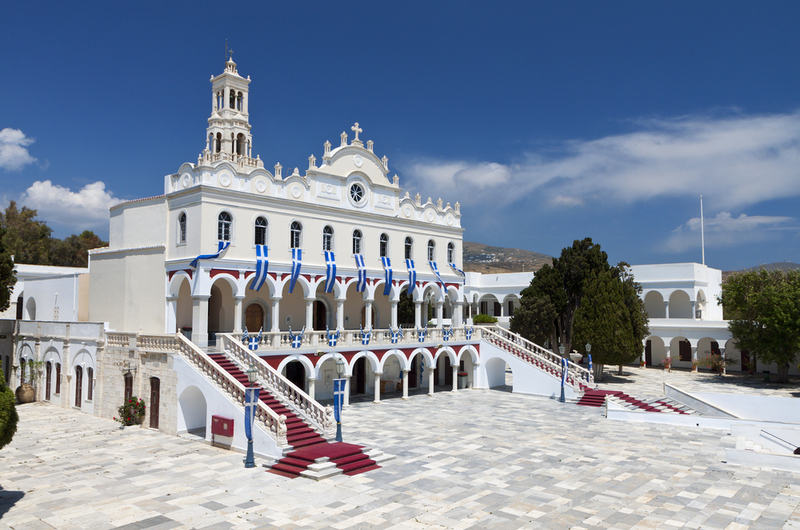 At the following locations you’ll find that travelers seeking out the local Greek traditions of the Virgin Mary’s celebration. 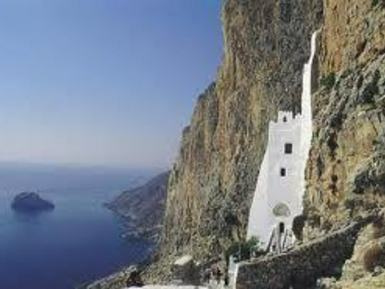 Mount Athos is also known as Agion Oros which means Holy Mountain. This picturesque mountain is located on peninsula in northern Greece near Thessaloniki. 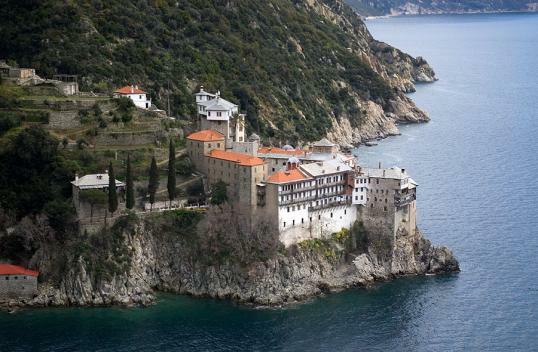 Although it is land-linked, Mount Athos is accessible only by ferry. Even more reason to plan something special and take a flight to see this unique, holy destination from the sky. 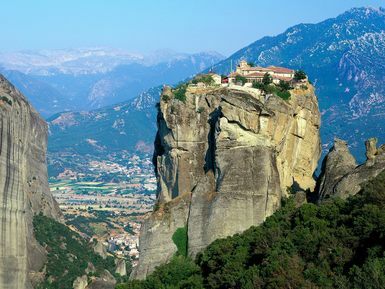 The name of this holy site translates to “middle of the sky”, “suspended in the air” or “in the heavens above.” Soaring above this breathtaking complex of Greek Orthodox monasteries that are amazingly built on top of towering sandstone rock pillars – is an experience not many people can claim. Although it is located in close proximity to the most visited Cycladic islands, Folegandros has managed to keep away from mass tourism. A helicopter tour opens up breathtaking views from above of its secluded beaches, its rocky landscape and the streets of its picturesque whitewashed main village. 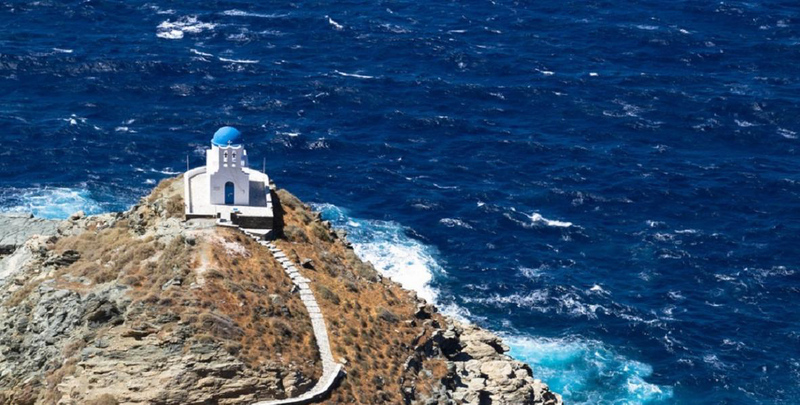 An island with more than 200 churches, Sifnos has many temples, dedicated to the mother of the infant Jesus. 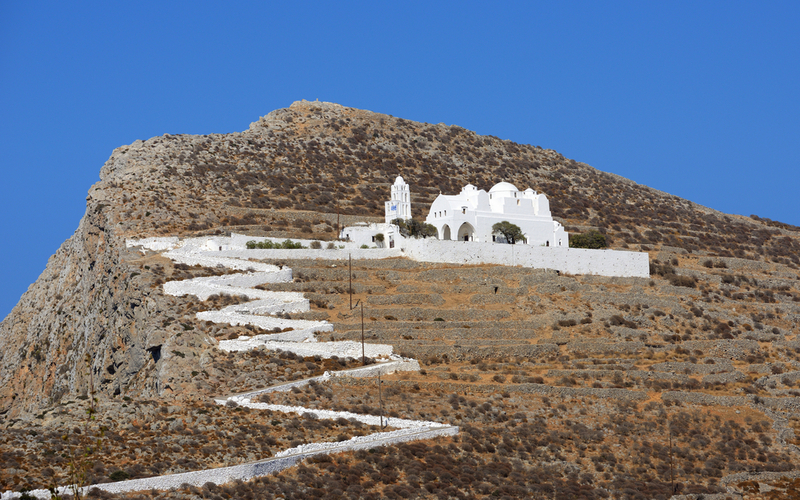 These whitewashed churches are spread across the island’s landscape and dot its seaside villages.